The winner of CropStop's Challenge #16, Gift Certificate, by random draw is #2-Cheryl! Congratulations to you! Please contact us at the e-mail address located under the "Contact" tab in the blog sidebar! The winner of CropStop's Spellbinder Die Prize, by random draw, is #13-Heaney! Congratulations to you! Please contact us at the e-mail address located under the "Contact" tab in the blog sidebar! 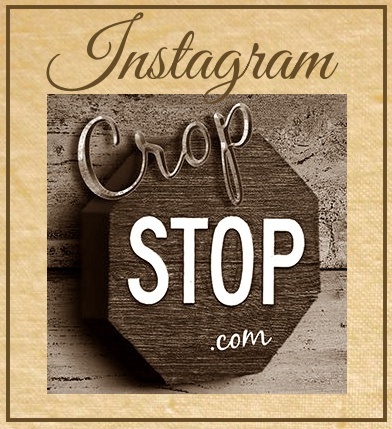 The CropStop Creative Team has chosen two entries to receive their "Cream of the Crop" badge... #10-Crystal and #19-Cebelica. Congratulations to you! You can collect the "Cream of the Crop" badge by right clicking on it and uploading it to your blog! Thanks to everyone that participated in Challenge#16. Don't miss this week's Challenge #17-"Nightingale" for an opportunity to win a $15 Gift certificate to the CropStop Store. 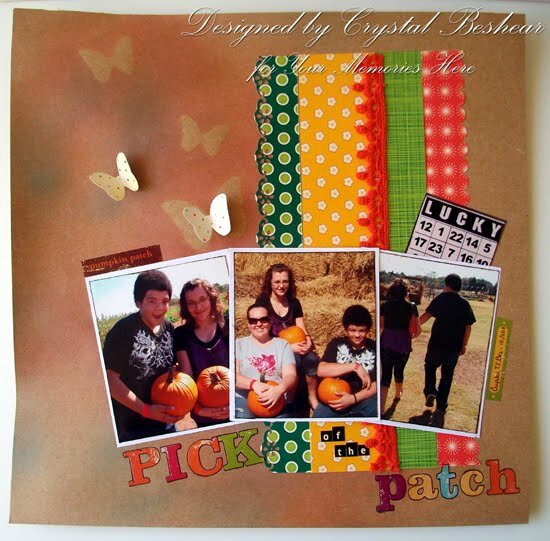 And, if you use a Spellbinder Die on your project, you have the opportunity to win a Spellbinder Die from the CropStop Store! 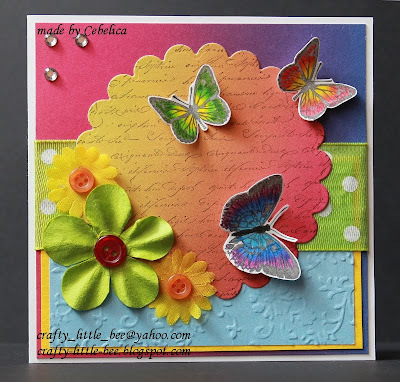 This is the last week for the Spellbinder Die Plus Challenges!! oh my! I am so happy to win a Spellbinder die!! I have emailed my contact info. I'm so excited! Thanks for giving us these wonderful and inspirational challenges! PS I'm having trouble getting the email address from the contact link on the blog.